It’s turned into one of the most celebrated drinks events in recent years and why wouldn’t it be?! 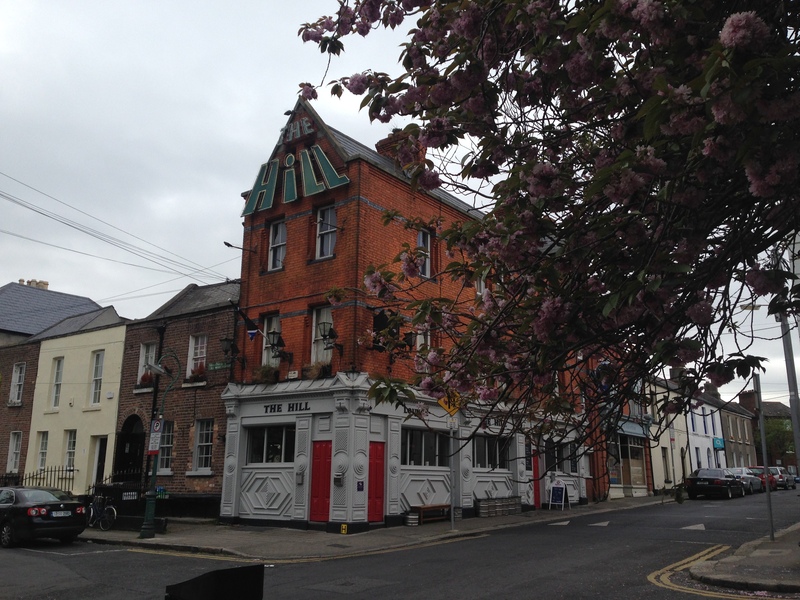 Over the last year or so The Hill pub in Ranelagh has been running a festival celebrating Ireland’s new found love of gin. The pub are selling all of their range of gin with tonic for just €6. 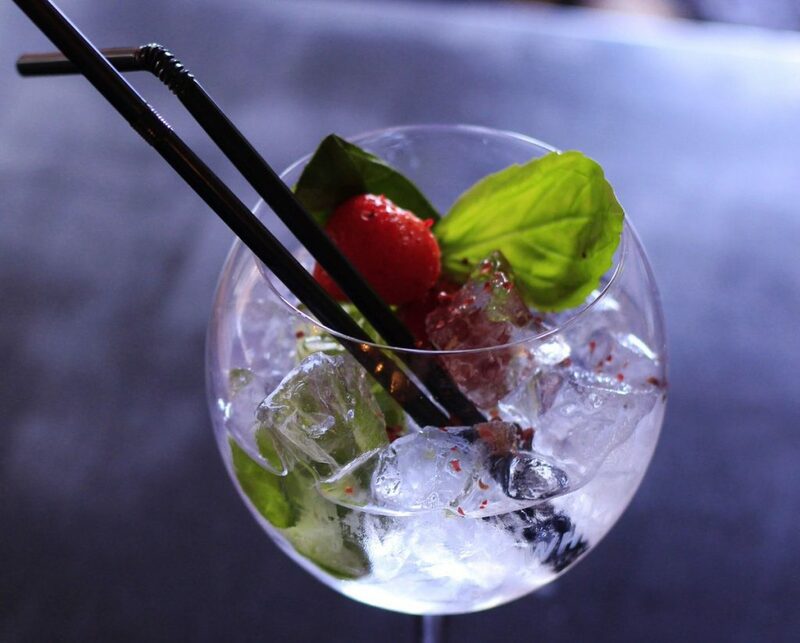 This gives you the opportunity to delve into their wonderful selection of Irish and international gins and flavoured tonics at a generously discounted price. If you have a few to tick off your gin bucket list then this is the weekend for you. It runs from Friday the 30th of March until Monday the 2nd of April, so you’ve got plenty of time to make your way through their menu. 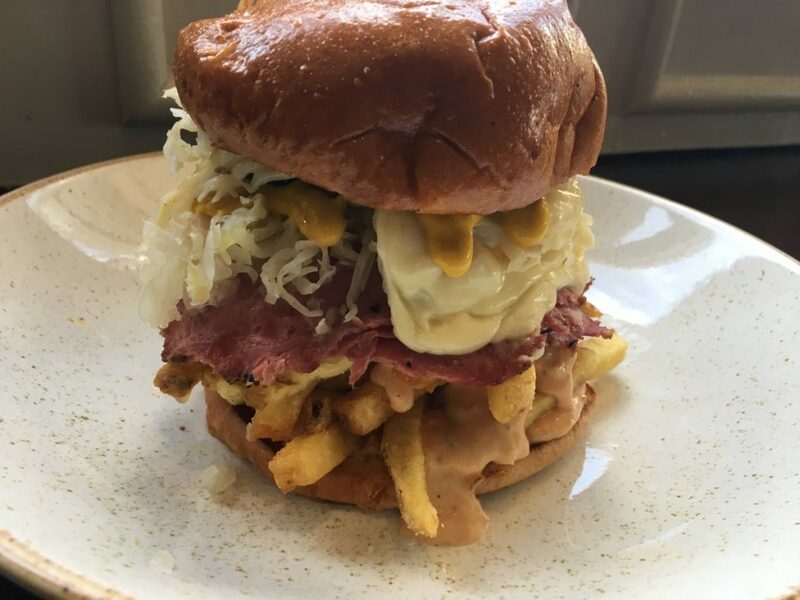 If you’re peckish while you’re there, they’ve also recently launched their new menu. 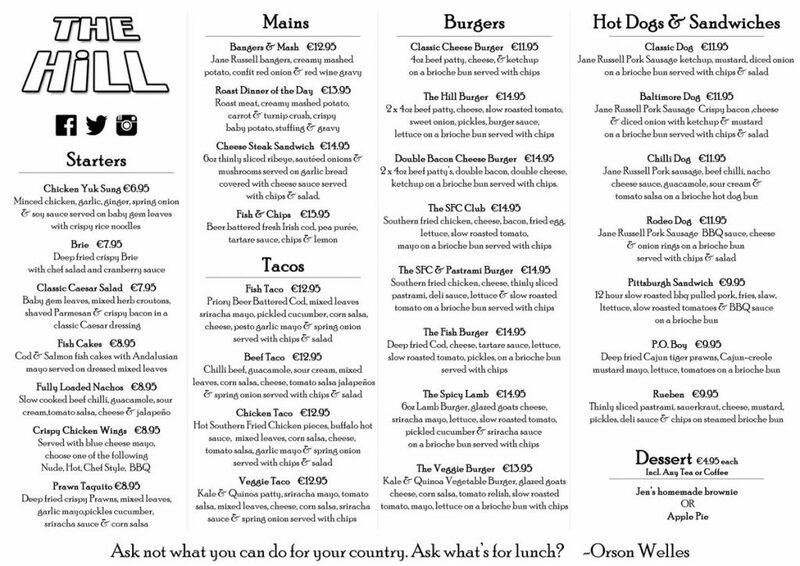 It features tacos, burgers, hot dogs, and loads more indulgent pub specialities. A perfect accompaniment to a gin filled weekend. You must get a ticket for the event. These are €10 and entitle you to 2 G and T rinks voucher on arrival. 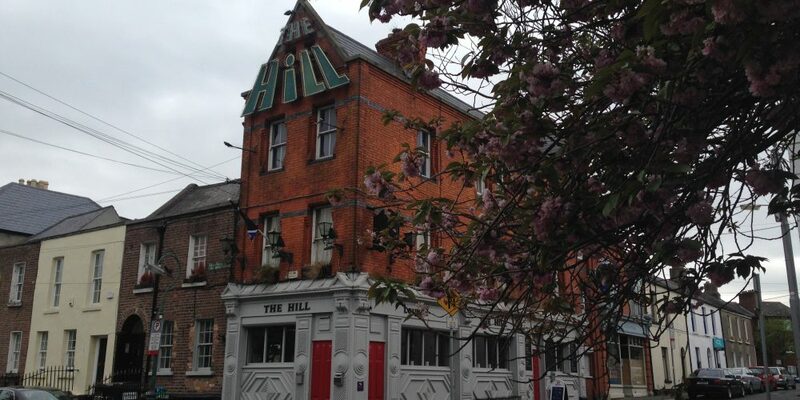 You can book a table all weekend via info@thehillpub.ie . Walk-ins are also welcome.